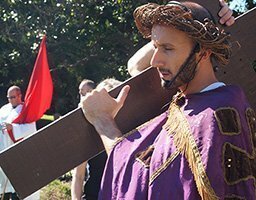 Actor Richard KorKor will again play the role of Jesus Christ in the Hunters Hill Way of the Cross on Good Friday. Richard played Jesus in the 2014 Way of the Cross and will be joined this year by actress Deborah Kourey who will play the role of the Blessed Virgin Mary. He said he is thrilled to be back. 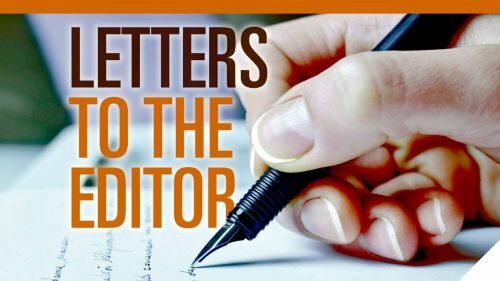 “I’m especially delighted to take part this Good Friday because this year is acknowledged as the 500th Anniversary of the official start of the Protestant Reformation,” he said. 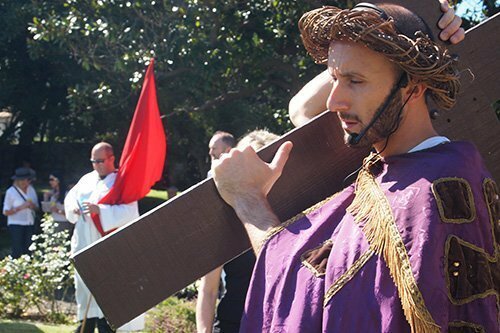 The Way of the Cross traditionally commences around 10am at All Saints Anglican Church in Hunters Hill, proceeds to the Congregational Church in Alexandra Street and onto the Sisters of Saint Joseph chapel grounds in Gladesville Road before concluding at the Holy Name of Mary Church where the Crucifixion of Our Lord is re-enacted. “People of all ages and all denominations are welcome to join our walk,” he said.